If you are committing time and people to operationalize patient engagement in your hospital or practice, you recognize the term is a moving target. This complicates your already complex task of adapting the environment of care to meeting increasing demands. 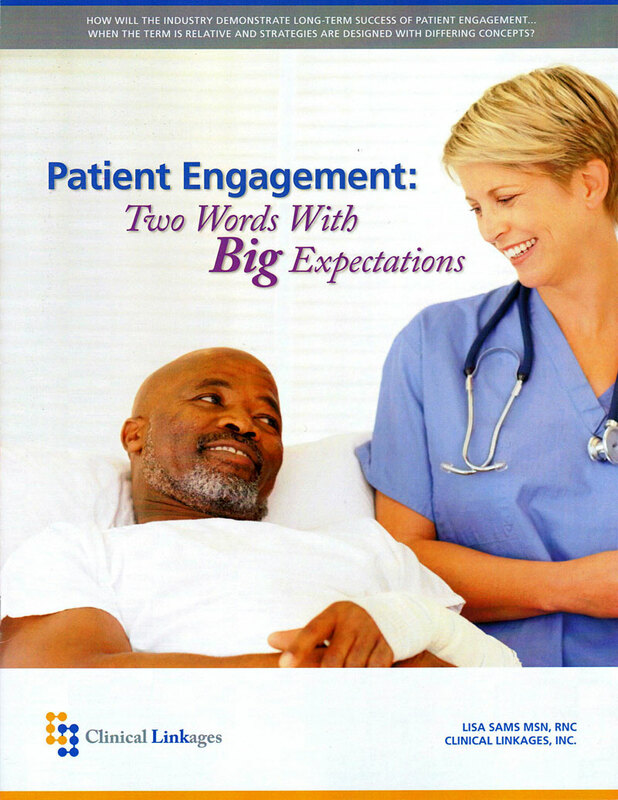 Expectations that patients will engage effectively with clinicians and that clinicians will partner with patients to achieve the best outcomes possible. Download a PDF of the report here. You may also call if you would like a printed copy. Call to arrange a free phone consultation and a printed copy of the report.